5 Tips to Reach Ketosis Faster! When it comes to weight-loss journeys, everyone is looking for a competitive edge. That’s why we have to talk to you about the ketogenic diet. With the ketogenic diet, you’re able to optimize your body’s physiology in order to help it reach its maximum fat-burning potential. 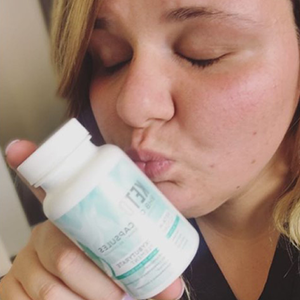 More specifically, you facilitate ketosis, a condition characterized by raised levels of ketone bodies (which are, in turn, associated with abnormal fat metabolism). Think of it as the exact opposite of conservation—here you run through your carbs more efficiently (compared to other diet approaches) to target fat burn, which causes you to lose weight. 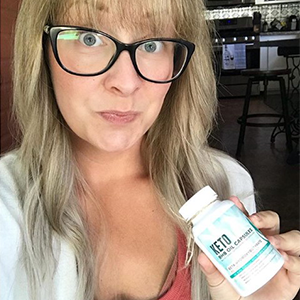 We know, we know, you’ve heard all of this weight-loss jazz before; but here’s how you could reach ketosis faster and enjoy more benefits. The ketogenic diet is a low-carb diet (5%), which means 20 grams of net carbs (total carbs minus fiber) maximum per day. So why low-carb? The body has two energy storages to burn. The first one is glucose (where carbs and sugar are stored) and the second one is fat. To burn fat, your body must burn through the glucose storage. But since you are on a low-carb diet, you will actually just start burning fat! Whenever your body doesn’t have enough carbs, ketone bodies are created (acetone, acetoacetate, and beta-hydroxybutyrate). The purpose of ketones is to burn fat for energy; so less carbs means more fat-burning! You regularly get your energy from carbs, so what happens when you go on a low-carb diet? You would probably feel fatigue. But, if you consume your daily fat intake, your energy level should actually increase rather than decrease. Burning fat is natural fuel for the body, but burning carbs is artificial energy (which means fat is good energy for the body!). Healthy fats can actually boost your ketone levels and help you reach ketosis faster. It is important to eat moderate amounts of protein, no more and no less than that. Protein converts into blood glucose, but slower than carbohydrates. If you eat too much protein while on the keto diet, your liver will transition the amino acids (found in protein) into sugar, which is definitely not what we want. However, make sure you don’t eat too little protein, since you need adequate amounts of protein to supply the liver with amino acid and maintain muscle mass. If you’re on the regular diet, physical exercises help deplete glucose storage! That’s why people who work out are able to burn fat compared to those who don’t. Although your glucose stores are already low from the keto diet, exercising would help increase ketone production (Also as known as fat-burning cells). 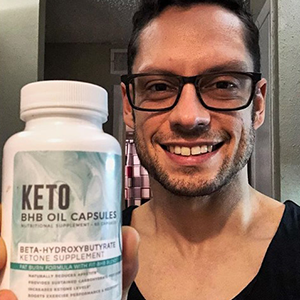 With a little help from MCT oil and BHB oil, you will surely reach ketosis faster! MCT oils (medium-chain triglycerides) are derived from coconut oil and is a source of healthy fats that can help you reach your daily fat intake! MCT oils are also known to curb appetite, support digestion, and can boost your energy. 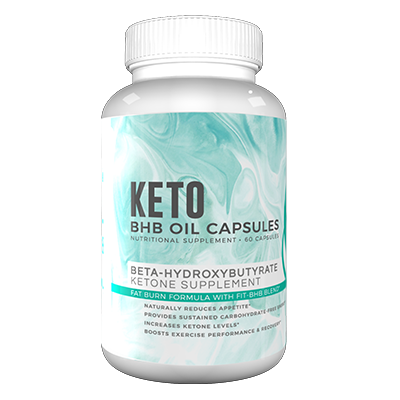 BHB oils (beta-hydroxybutyrate) are exogenous ketones, which means you are putting more ketones in your body (more ketones, more fat-burning!). BHB oils are famous for the extra energy it provides! You can take it to start your day or even before an intense workout! These healthy oils increase ketone levels, boosts exercise performance, and can provide sustained carbohydrate-free energy! Don't Dig Yourself a Ketogenic Hole! The standard approach to keto, based on poor info and wrong food choices means it can actually result in more inflammation - doing more harm than good. Without the correct fuel sources, your body is tipped out of balance and those dreams of a trimmer waist, healthier heart and sharper brain fly out of the window. 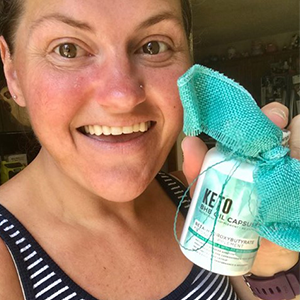 You can loosen the reins using a simple shortcut to ketosis! 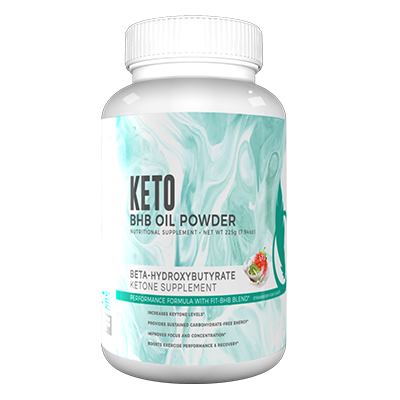 You can help your body to produce ketones with Fitoru’s BHB Powder & Capsules and MCT Oil Softgels. Ever tried MCT oil or BHB powders? We have, and we agree with the general consensus…they’re pretty darn gross, even when mixed with your favorite roasted blend. Not our hassle-free keto supplements. Just pop an MCT Softgel or BHB Capsule and you’re good to go with healthy fats and ketones for 24-hour fat burning. 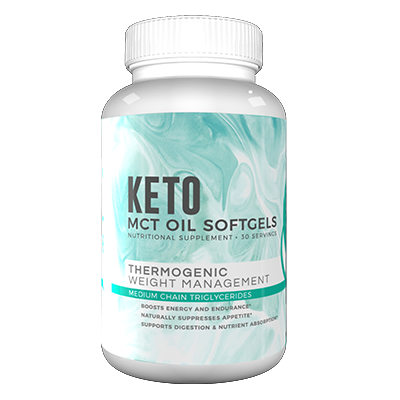 Our MCT Oil Softgels are designed to be taken once a day with 8 ounces of water to boost ketone levels and support healthy ketosis. 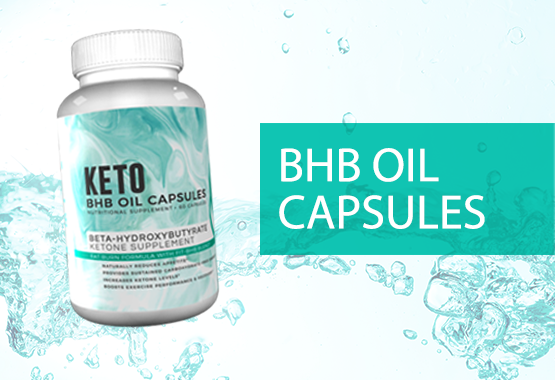 BHB Oil Capsules / Powder boost ketones, support healthy weight maintenance, improve mental performance and increase energy. They all made it! So can you! Feel Healthy & Look Great! 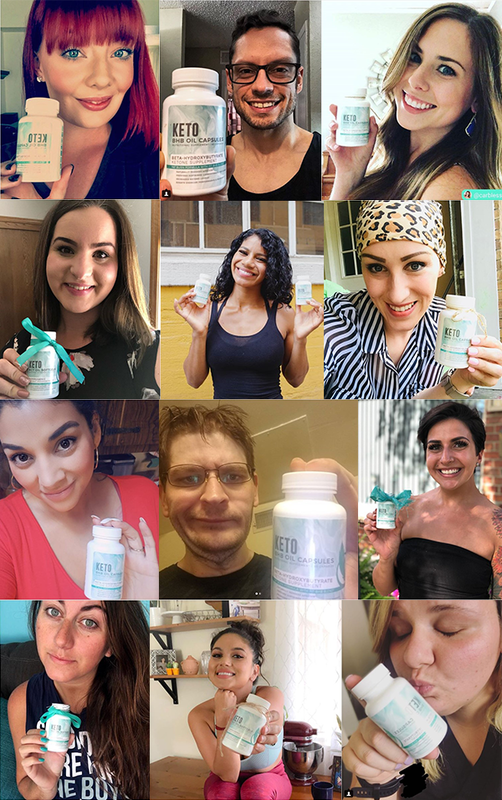 Join the Fitoru Family for new videos, discount codes, and more!